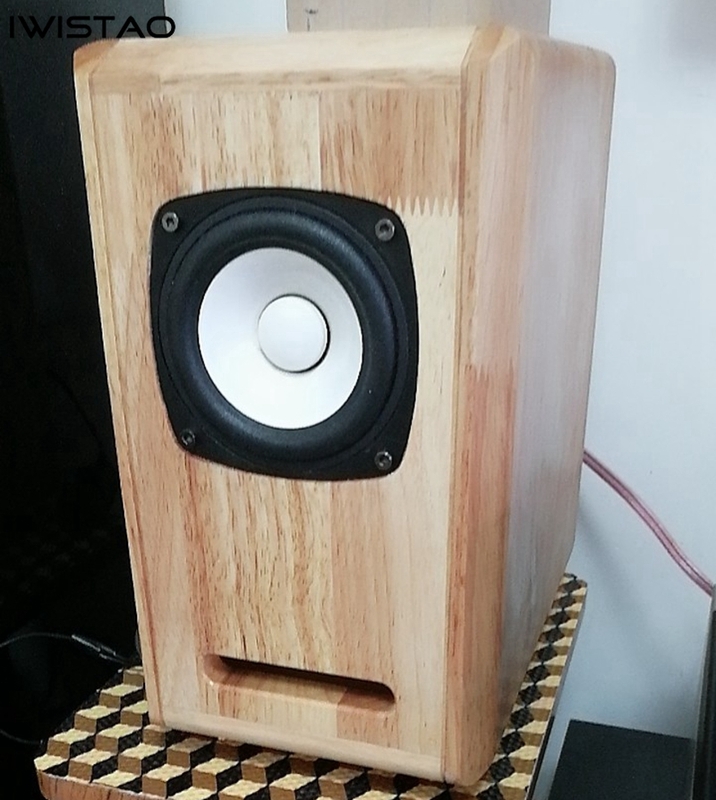 This speaker cabinet is made of solid oak. 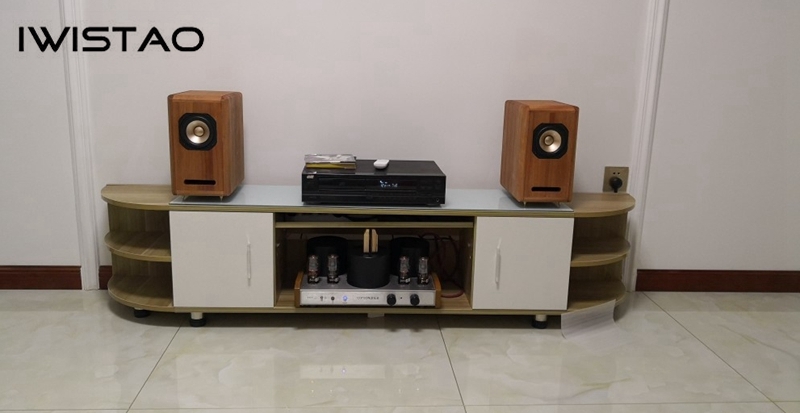 Built-in a labyrinth structure, it can enhance the low-frequency radiant energy, make low-frequency dive deeper, effectively overcoming insufficient bass of commend full range speaker cabinet, make the speaker cabinet the full-frequency be more full and rich. 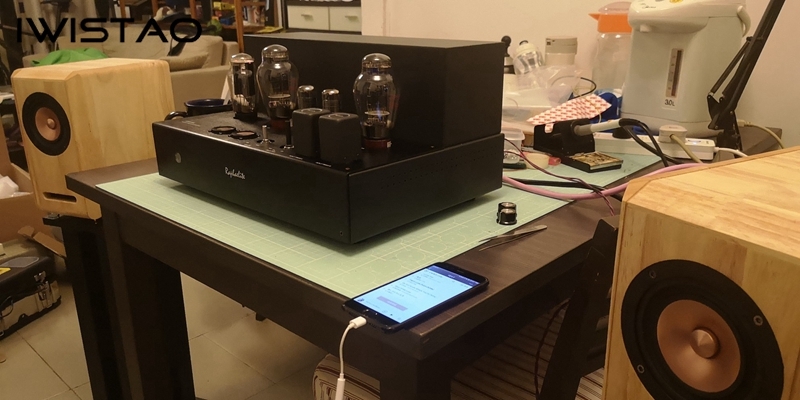 As you know, the greater the material density of the speaker enclosure, the less the vibration produced by the enclosure. 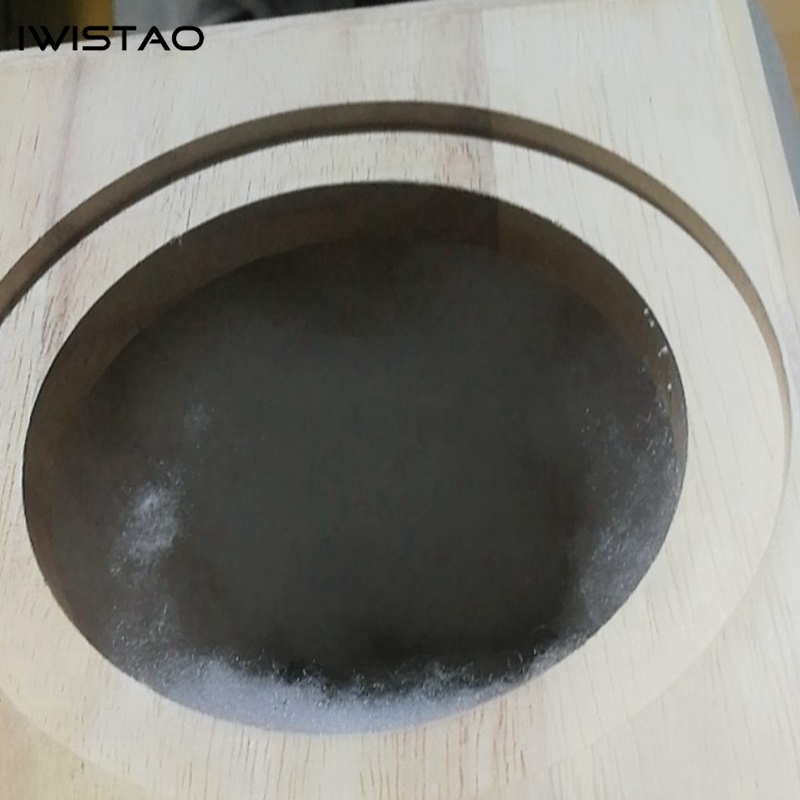 Solid wood is more reflective of sound than other materials, and tightness of the wood is higher, and the sound can be effectively expressed by the vibration of the air inside the box. 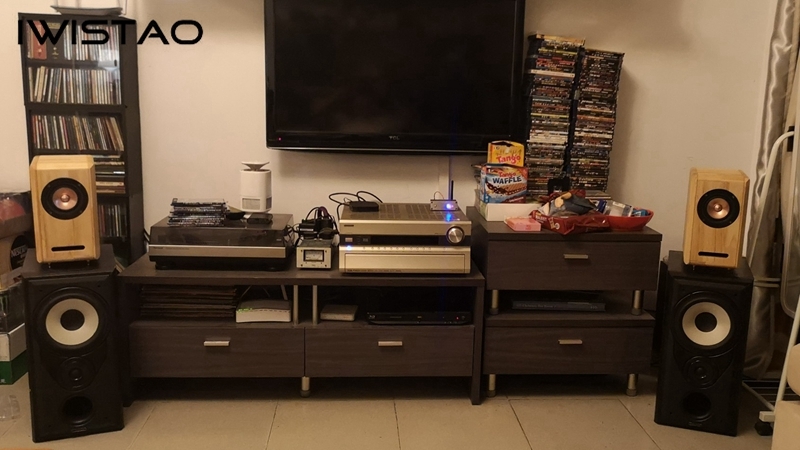 We often say that the sound of wooden speakers is warm, in fact, the word warm means the balance of tri-band that are low, medium and high frequency; if the frequency is too low or too high, it will make people feel uncomfortable. 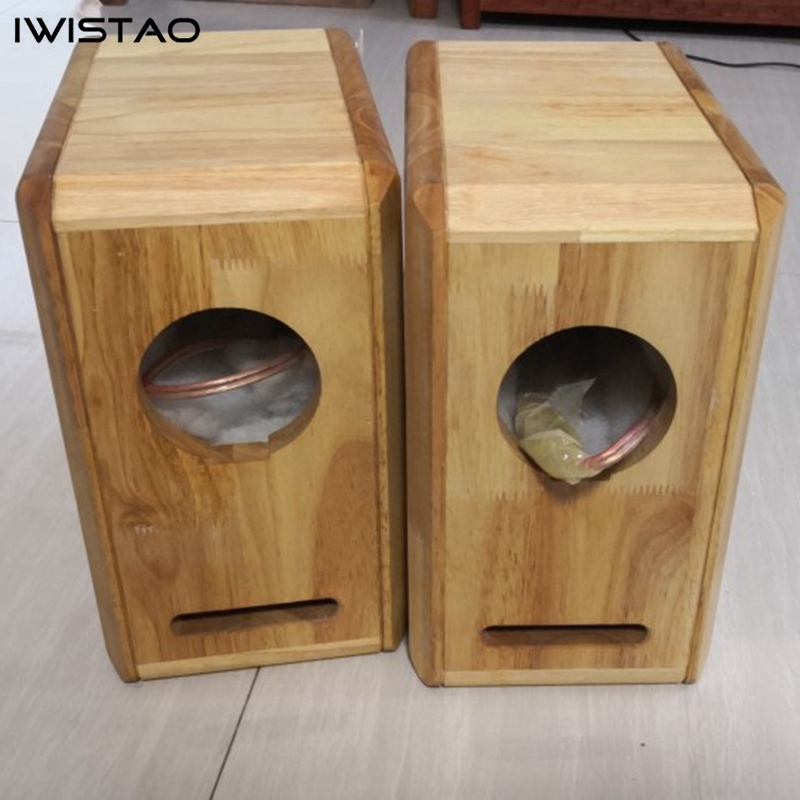 The advantage of wooden speaker is that its playback effect is good, the vibration of the sound inside the box is stable, and the sound effect will be balanced and full. 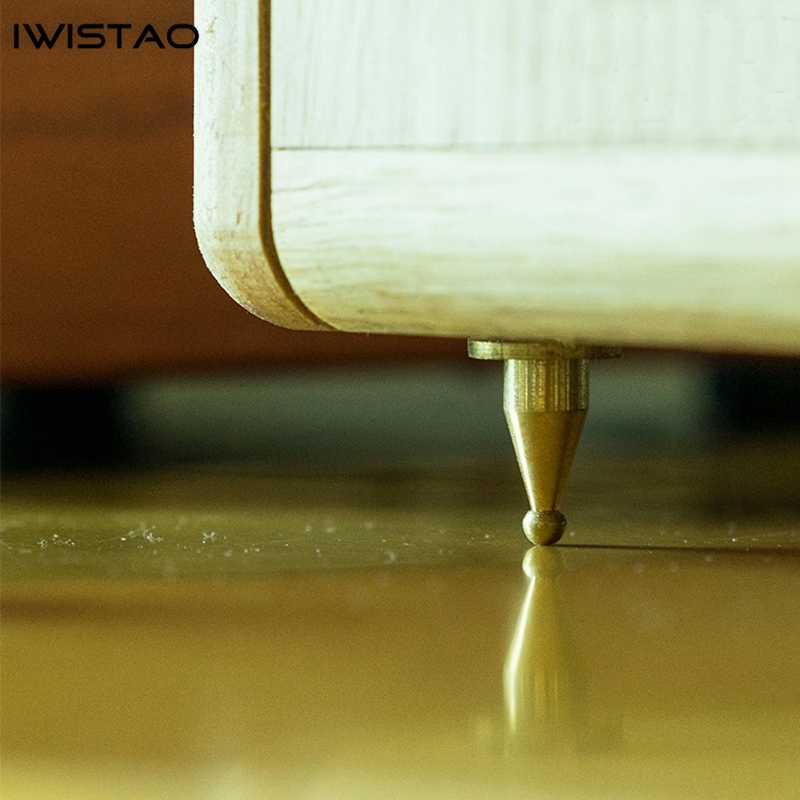 Solid wood structure, full of sound quality, warm, three-stage balance. strong bass by labyrinth structure. Its terminals are made of pure copper and gold plated with a crystal case. It is resistant to oxidation and has small distortion. 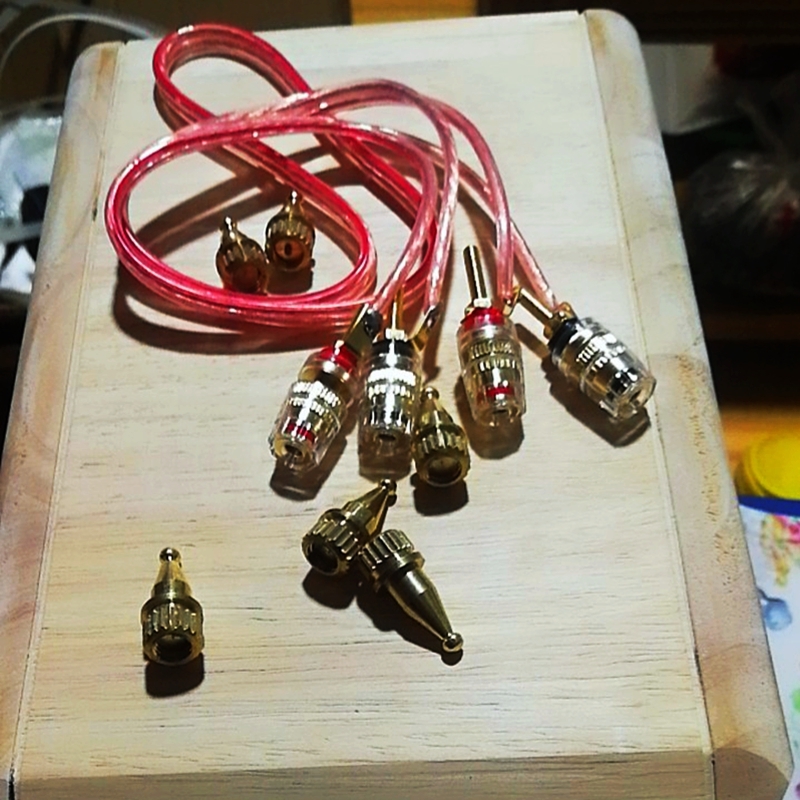 Install pure copper feet on the bottom of the box to effectively reduce the contact between the box and the ground or the table, thus reducing the resonance. 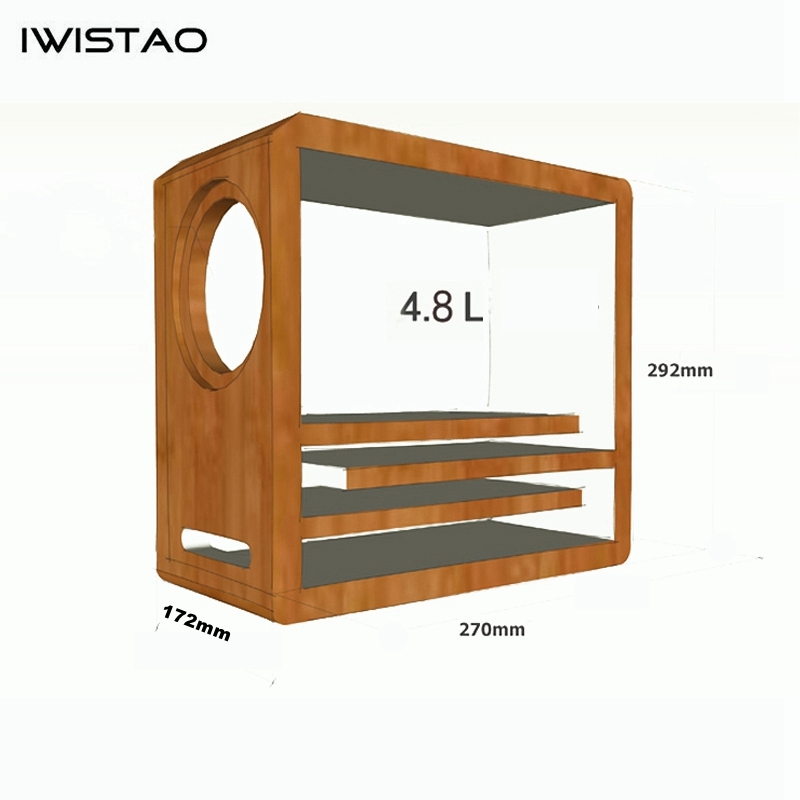 The interior of the cabinet is filled with high-quality sound-absorbing cotton, which can absorb the sound waves radiated by the speaker unit and reduce the refraction and reflection of the sound wave dance. Eliminate the confusion and ambiguity of the sound. The front panel default opening: 94mm. If you need to customize the opening, please leave a message. Shock absorber nail installation: 3pcs / cabinet. Shock absorber copper feet are installed by default. If you don't need it (on the speaker stand), please leave a message. Natural wood will have natural defects such as crusting and texture; there will be color difference in the plate. Hand-made and back-light may use slight scratch marks. If you are a perfectionist, please do not buy it. The pictures are for reference only and are subject to the actual product.